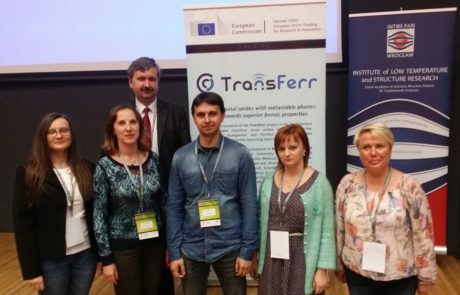 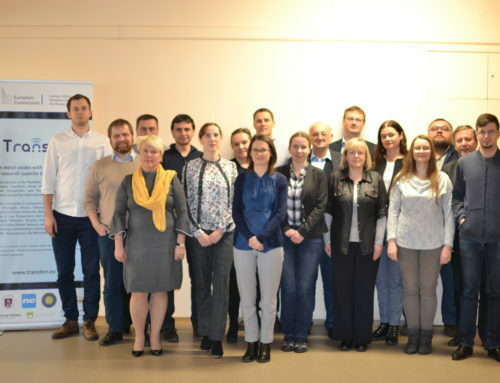 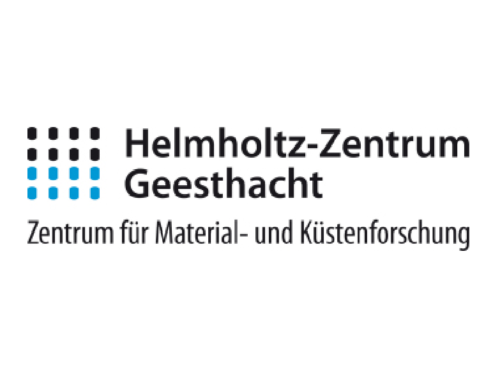 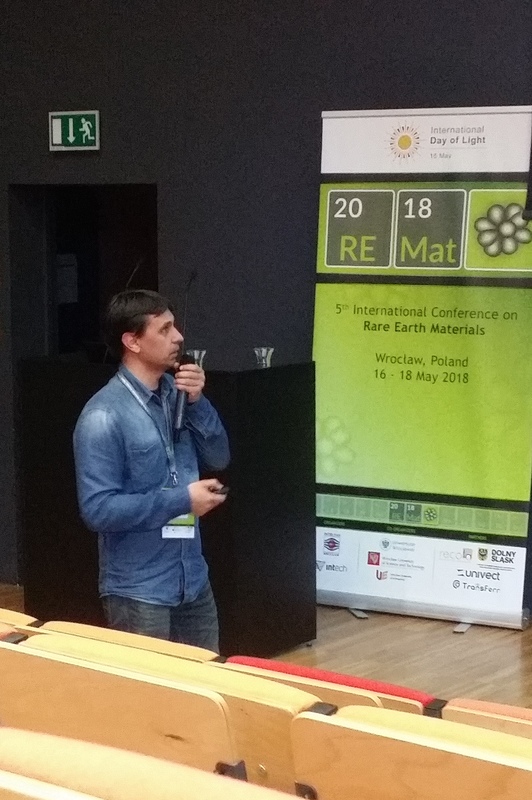 5th International Conference on RARE EARTH MATERIALS (REMAT) Advances in Synthesis, Studies and Applications was held on the 16-18 May, 2018 in Wroclaw, Poland. 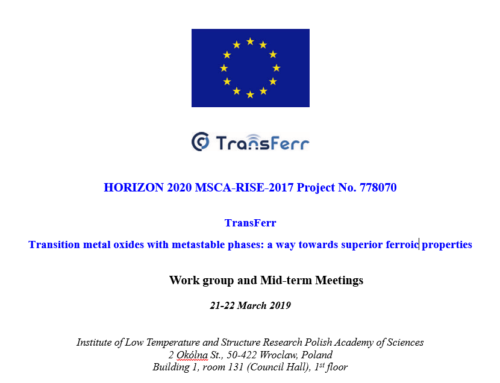 The meeting has showcased the latest research and advances in both academic and commercial aspects of rare-earths. 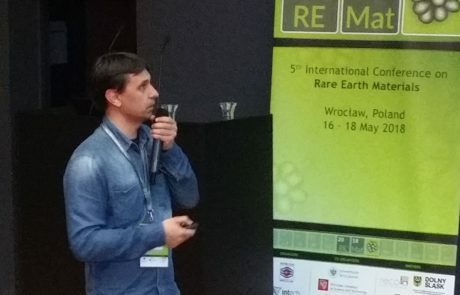 The Conference was partaken by researchers, engineers, government officers and company delegates, from all of the fields regarding rare-earths, in order to gather, present and share the outcomes of their work, including a discussion concerning future strategies for different types of activity.